We are a well known name of providing bedroom interior designers in Hyderabad that are designed for complete comfort, is contemporary and will surely help you relax and unwind. Our bedroom interior designs are unique and are planned after understanding the needs of our clients. With all the modern furnitures, curtains and other amenities, bedrooms designed by us give a different living experience. 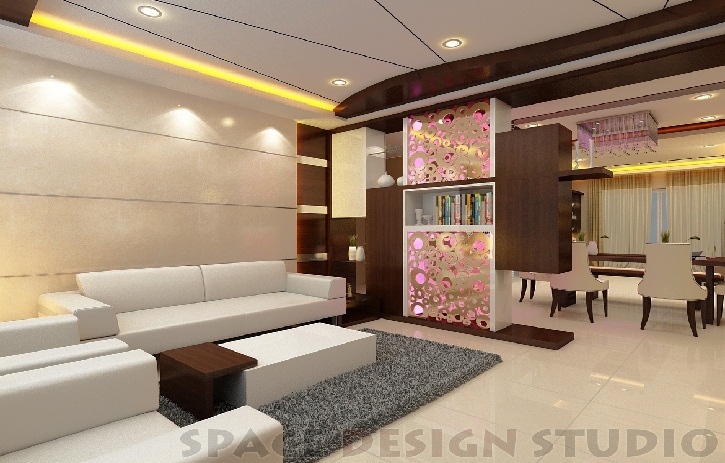 Space Design Studio is a one stop destination in this field by catering to all the requirements & necessities of design of your Dream Home and Commercial Space. Space Design Studio © 2016. All Rights Reserved.